This looks great! I will have to try to make this weekend. Will I miss the wasabi? Mom, I will admit I miss the wasabi. 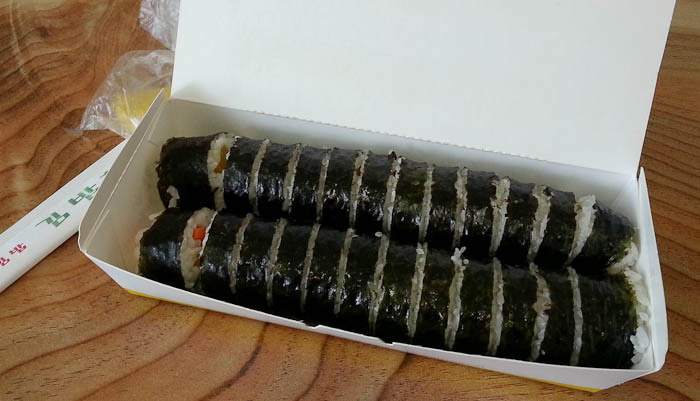 Kimbap is the best! 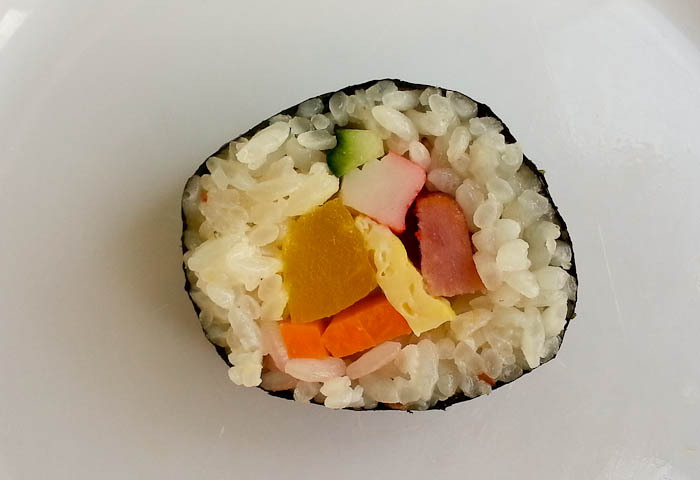 My favorite is donkasu gimbap as long as it’s got mustard in there. Perfect food for hiking! Great post! 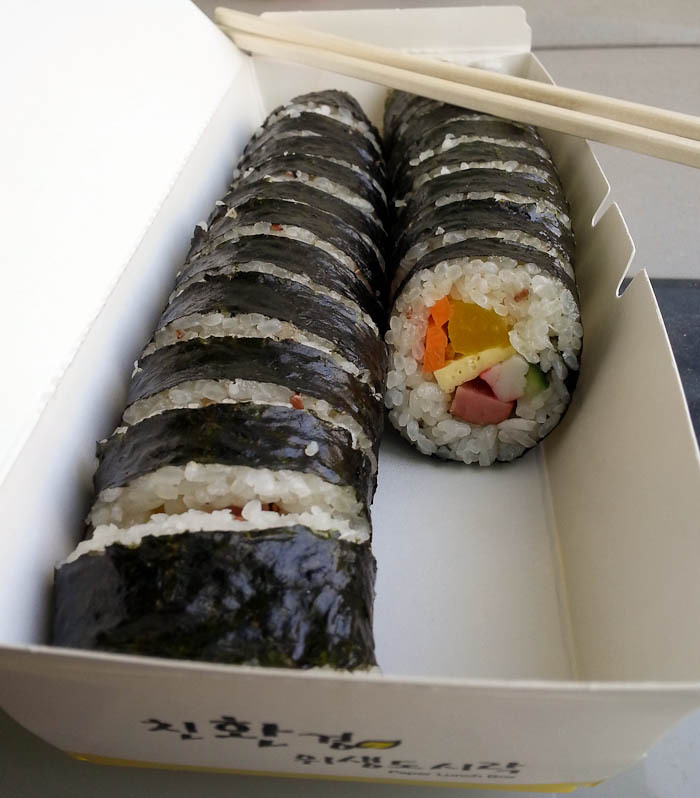 I didn’t know donkasu gimbap existed. Sounds delicious! I will keep an eye out for it. Thanks!